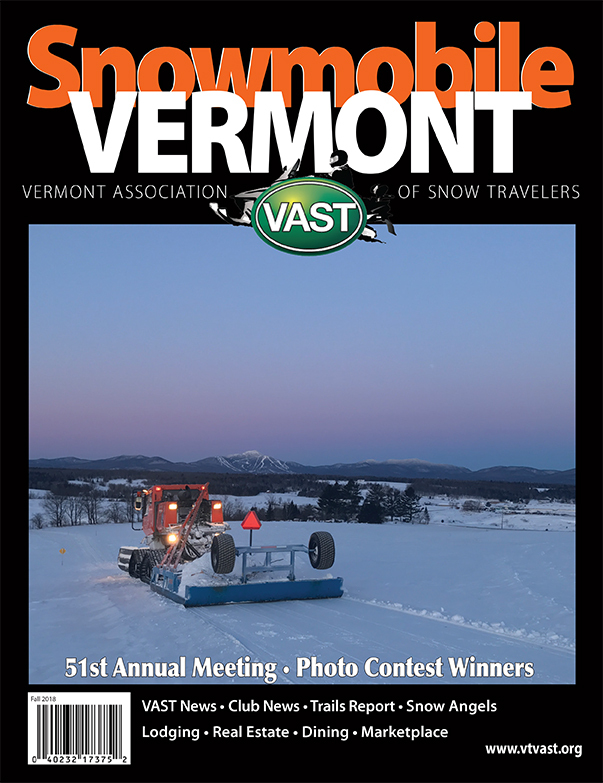 We are a hard working group of volunteers who love Vermont and snowmobiling. Our club enjoys taking club rides together, and tries to plan one overnight ride a year. Our web site contains a tremendous amount of pictures from our outings and trail projects. We have monthly meetings during the months of December, January, February, March and April. Each meeting usually involves some fun activity like a pot luck dinner or a mystery ride. In the spring, we have a sugar on snow gathering. The meetings are advertised on our home page and announced via e-mail. Everyone is welcome!